Numerology Life Path 6 - Who Are You Compatible With? 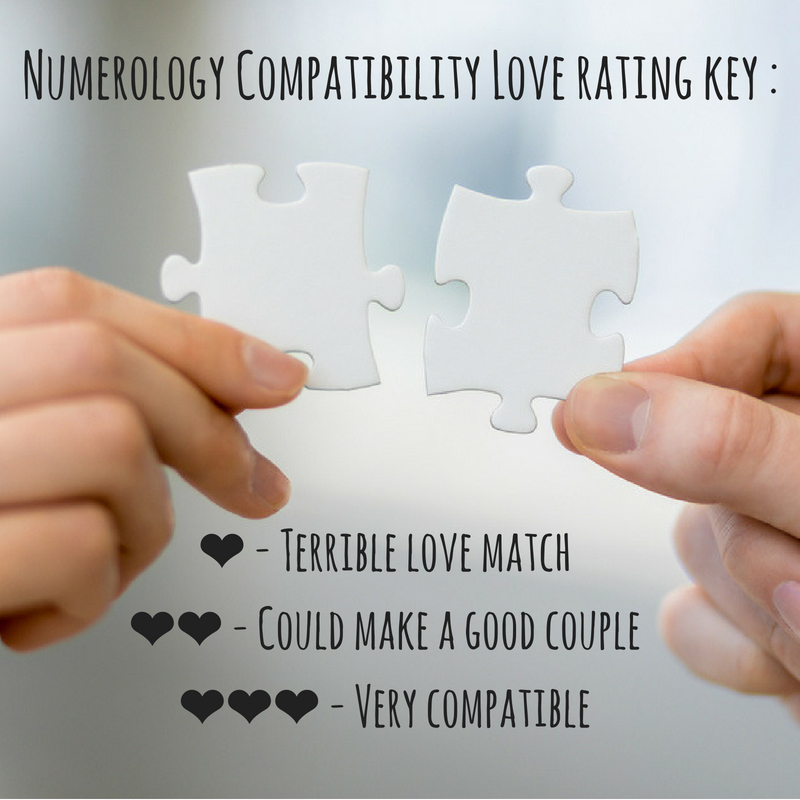 Numerology Compatibility: Life Path 6 - Who Are You Compatible With? Is your numerology number life path 6? Life path 6 the good news is you can now discover who you are compatible with in love thanks to numerology compatibility. Life path 6 we hate to break it to you, but you're not compatible with everyone, although you will make a great duo with someone from life path 2 or 3. Get your happy ever after and discover who your perfect love match is life path 6. Life path number 6 represents responsibility and consciousness, and those people born with life path 6 tend to be amazing care givers and leaders. People of life path 6 embrace their responsibilities and accept them wholly without a second of hesitation. Warm, loving, kind, organized and compassionate life path 6 people make fantastic life partners. For the people with life path 6, their lives revolve around their families and friends; nothing is more important to them than their loved ones. Life path 6 people live to guide and take care of other people and are driven by the love and support they receive from their friends and family. Those of life path 6 often have magnetic personalities which explain why people have such any easy time opening up to them. People belonging to life path 6 are caring, brave, wise and supportive. People of life path 6 can at times meddle in other people's business and tend to ask lots of questions which some people find annoying. Numerology life path 6, discover your love rating love and who you are most compatible with in love. Who is the best love match for you? You make a good team if 1 listens to 6, who has a sense of duty, commitment, harmony and who’s full of good advice; you could go the full distance. However, this relationship can sometimes be cumbersome on your emotions. The romantic understanding between you is ideal and the familial atmosphere that accompanies it is soft and refined. On a professional level, you have some ideas but they aren’t too efficient. You are the ideal romantic relationship that everyone dreams of! Furthermore, 3’s aesthetic and 6’s creativity promote the expression of your artistic talents and friendly correspondences. Your relationship looks like an attractive challenge at first glance, but 6’s expectations and mushiness irritates 5, who is too fast-flowing. You attract each other like two lovers! Wanting to do too much for one another, your huge amount of sensibility leads you to a dead end. On the other hand, lovely opportunities in an artistic field are available to you. With 7’s systematic intellect, you make a good team capable of finishing projects on time. If not, it’s a struggle between heart and mind, and 6’s helpful initiatives aren’t seen as helpful to 7. Together, you savor life’s pleasures even if things are shaky sometimes. Your strong relationship is satisfactory as long as you turn a blind eye to any angry outbursts. Your good relationship is on balance thanks to your excessive sentimentality. Together for the long run, you overcome your doubts and take risks to make your dreams a reality.